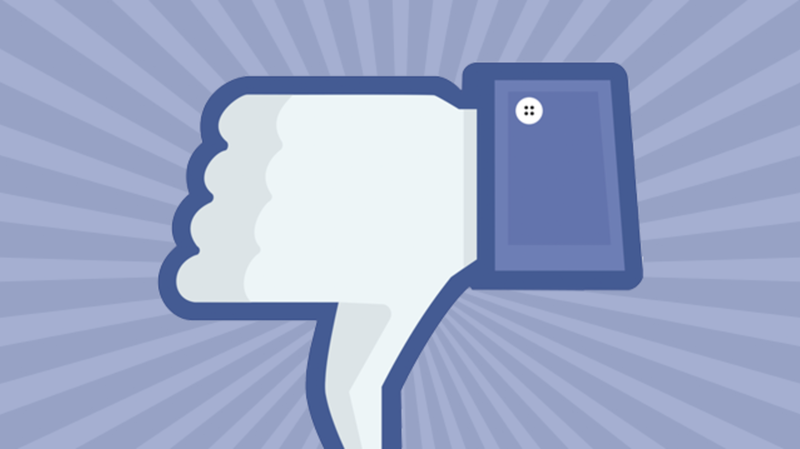 The wait is over: Facebook has finally agreed to flip that thumb upside-down. “I think people have asked about the dislike button for many years. Today is a special day because today is the day I can say we’re working on it and shipping it,” Mark Zuckerberg said during a Q&A. Facebook is not interested in a Reddit-like voting system, and will instead attempt to frame the feature in their own way. Although negative, the "dislike" button will be a way of showing support and camaraderie when a friend has bad news. So why the delay? In 2014, Zuckerberg explained his hesitation: "Some people have asked for a dislike button because they want to say, 'That thing isn’t good.' And that’s not something that we think is good for the world. So we’re not going to build that." In other words, people might be more hesitant to share things if they think there may be a negative response. It would also arm more passive-aggressive users with a new way to get under other users' skin. How will the thumbs-down ultimately be interpreted? We'll soon find out.